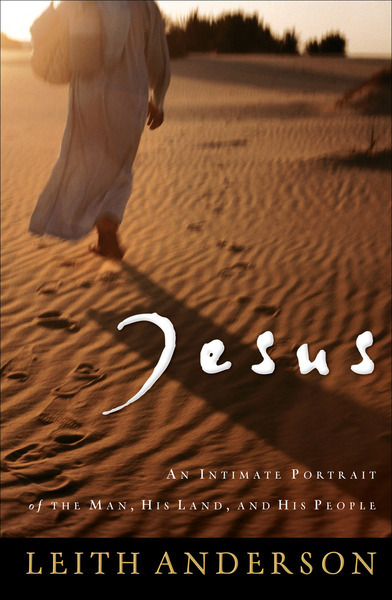 This expanded retelling of the life of Jesus includes all the details from the Gospels in chronological order, the geopolitical scene, the historical and cultural settings, and the likely emotions and motives of those who interacted with Him. Here is a great introduction to the greatest man who ever lived for those who don't know much about Him, and a fascinating read for those who are familiar with the Gospel accounts. Leith Anderson's conversational story-telling style makes the book appealing to a wide range of audiences and ages.